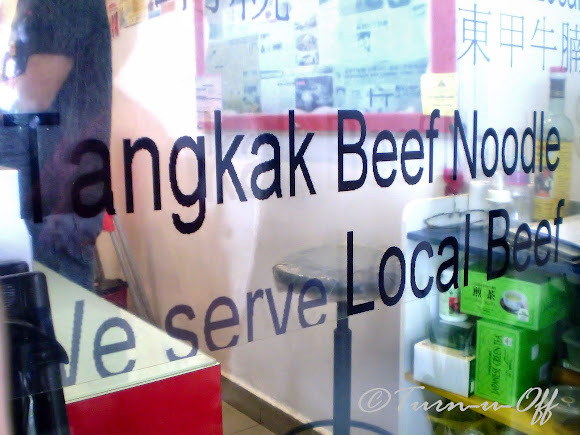 Yes, we do not have to travel all the way to Tangkak in Johor to savor a bowl of beef noodles! I love beef noodles. But it's so hard to find a good one in KL. 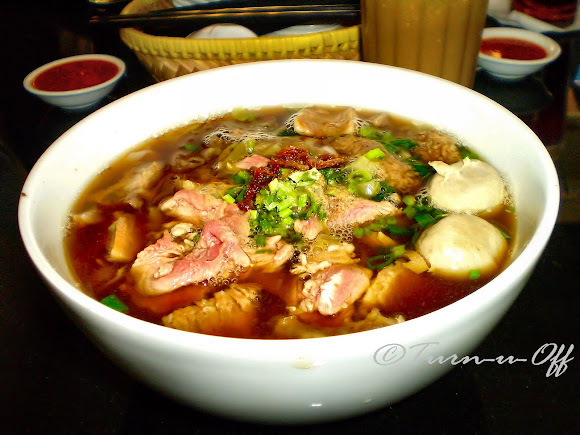 Thanks to Faruq for introducing us to the famous "Tangkak Beef Noodle". The beef noodles here did not disappoint. Not only was the soup boiled to perfection and the beef tender with bits of salted pickled vegetables, the noodles were smooth and soft. We slurped every last morsel from the bowl. Suffice to say, it was a delightful lunch. We left with our very happy stomach and will definitely be visiting this place again. at last i got 1 FC here!LOL! yayks! ur very fluent now in Tagalog te mon! kongrats! yeah!thanks for remindin me..am oweis havin me mah green shades..too hot here te mon! darn! that looks delightful but unfortunately, i can't take beef due to religious purposes. I like the pics and food as always! potion looks big... brapa satu bowl ah?? 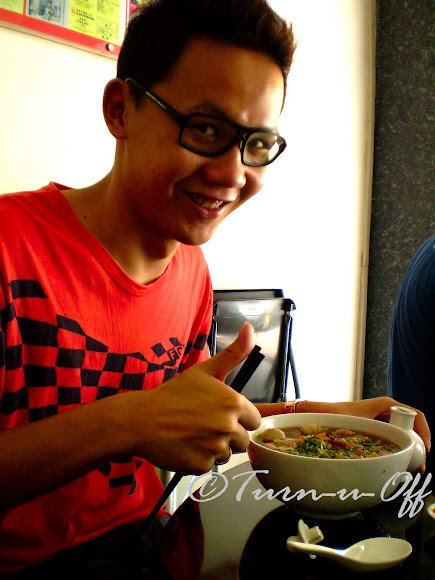 i am not into soup noodles aka plain soup - more of Mee Jawa @ Kari @ Laksa..
oh ya u're a Buddhist, right? yeah Nessa..Jalan Imbi!! :-D :-D pi makan la! dis one all mixed, so RM12.90. oh u don't eat beef! Malacca oso got? :'( :'( :'( :'( Elai! hehe better late than never sweetie! i think its yum yum! sedap?